Hearing is critical for communication and how we socialise. Hearing loss affects people of all ages, from children to more than 20% of adults. The inner ear (or 'cochlea') contains around 15,000 microscopic sensory hair cells which vibrate at different frequencies. These sensory cells activate nerve fibres which carry sound signals to our brain. Degeneration of the sensory hair cells happens with ageing, disease, injury, or exposure to loud noise. Since these cells can't be regenerated, hearing loss is permanent and irreversible. Approximately 360 million people worldwide currently have disabling hearing loss. Noise exposure means an additional 1.1 billion people aged 12-30 are at risk of hearing loss. Untreated hearing loss raises the risk of developing early onset dementia five-fold. 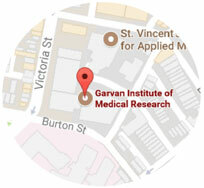 Garvan has been a leader in Australian auditory research since 2010. 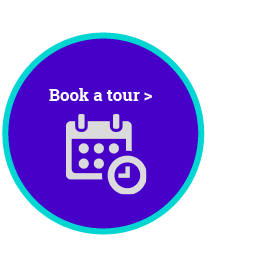 Our research is diverse, focusing on the anatomy and physiology of normal hearing, and brain pathology caused by hearing loss (including tinnitus). We also study the restorative effects of assistive devices.